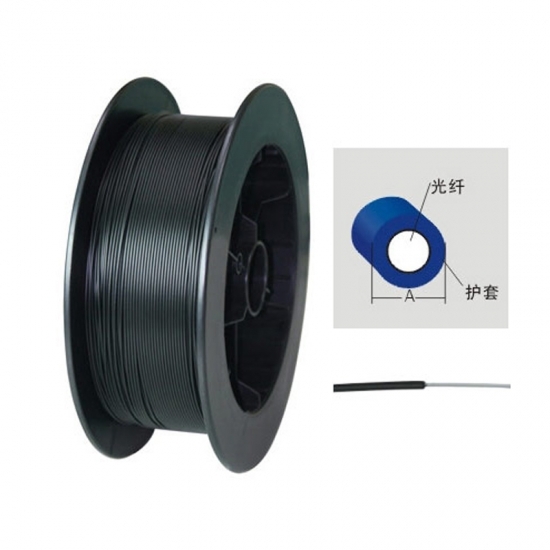 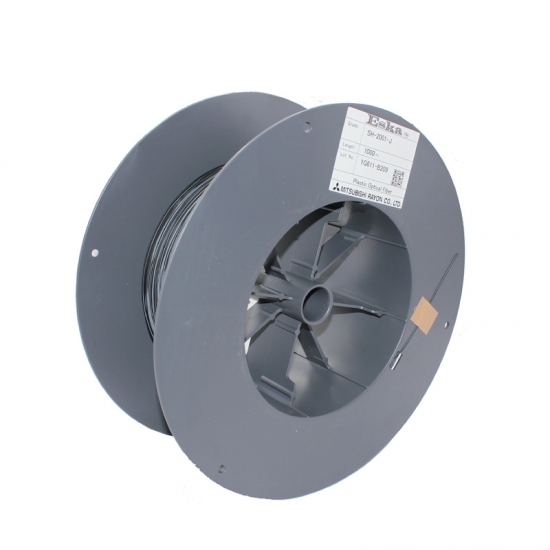 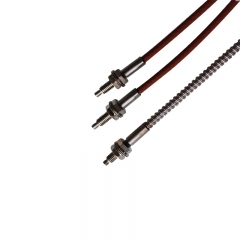 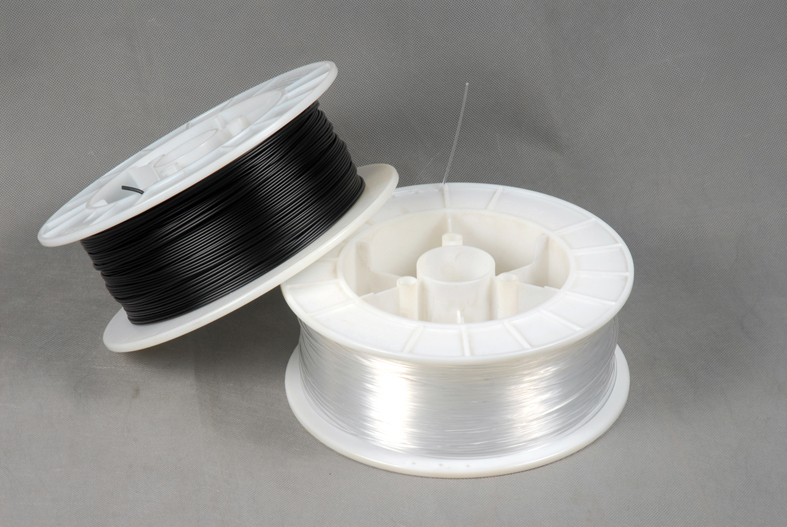 Single-core bare fiber outside to increase the PVC jacket, effectively protecting the bare fiber from damage, to prevent external light on the optical fiber interference. 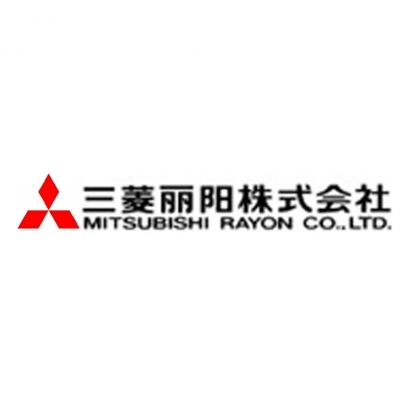 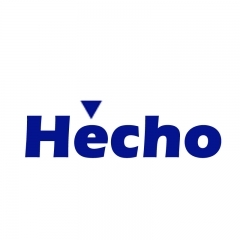 Hecho is an authorized reseller of Mitsubishi Rayon optical fiber. 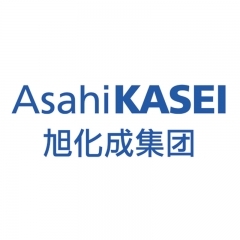 Our company maintains full inventories of Mitsubishi Rayon Eska™, Super Eska™, Eska™ Premier and Eska™ Mega PMMA optical fiber and fiber cable. 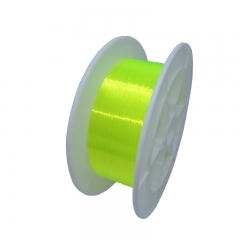 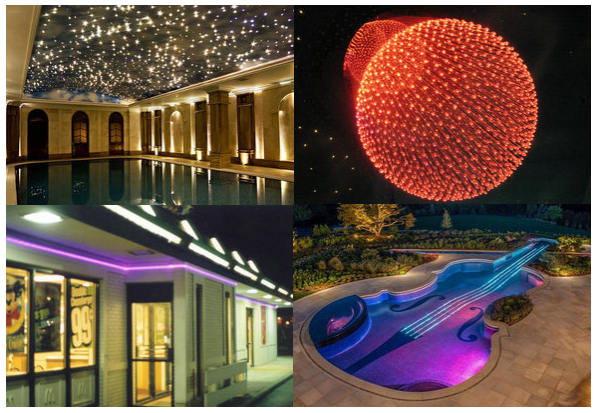 PMMA bare fiber core diameter range 0.25mm-3.0mm, soft, high light rate for the stars, fiber bundles, toy decoration, fiber optic lights, fiber optic curtains and other lighting applications.